Due to resources and commitments to get our global customers the 2.2/Froyo update by the end of the year, we will not be publishing another version of 2.1 nor will we be pushing out 2.1 to additional customers. 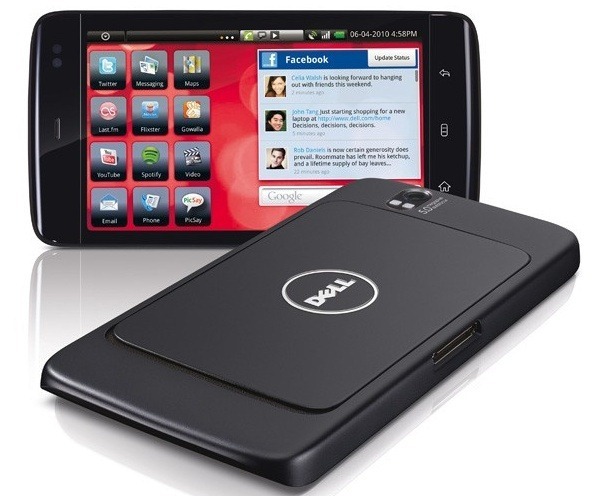 I know many of you have requested that we publish specific dates for Android OS updates; however, because there are so many variables (some outside of our control), we cannot make a specific commitment other than we will be publishing 2.2 by the end of this year to all of our Dell Streak customers. I can tell you that our target date is NOT December 31st. In fact, the over-the-air update to 2.2 is target date is much sooner than that. Please stay tuned here to the Mobile Devices Forum board announcements or follow @DellCares on Twitter for more information. The fact that 2.1 will no longer be pushed to any more Streaks seems a very minor setback to be followed by a much greater leap forward. It will also be interesting to see how much of its ridiculously-customized UI Dell retains (or completely changes) in the update, or if it will opt for a less flashy vanilla Android build.